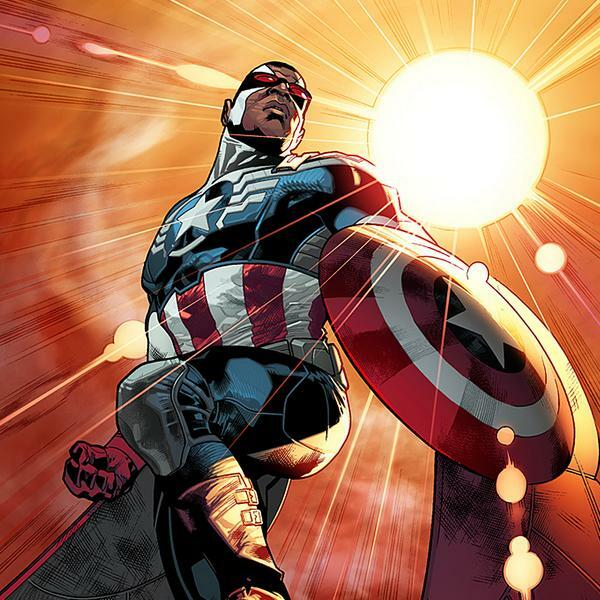 Sam Wilson is the new "Captain America"
You know him as Steve Rogers tag long and long time partner (but don’t call him a sidekick), Sam “Falcon” Wilson. But pretty soon you’ll know him as someone else, the new “Captain America“. If you haven’t been following the recent Captain America comic, Steve Rogers lost his super serum at the hands of the Iron Nail and would have ultimately died if it had not been for Sam Wilson saving him at the last moment. Confirmed last night on the Colbert Report by Marvel’s own, Joe Quesada, Sam Wilson will be stepping in for Steve Rogers for the foreseeable future, but who are we kidding. We all know that Steve will be back in his old uniform as soon as Avengers: Age of Ultron and Captain America 3 hits theaters. But don’t say that Sam is the “First” Black Captain America as there was another prior to him. Anyone remember “Isiash Bradley” who was the first Black Captain America before Sam and who is also the grandfather of another patriotic super-hero, Elijah Bradley who is also known as “Patriot“. What isn’t know currently however is who will step in to fill the Falcon’s role but Quesada did confirm that the Falcon character will not retired. I wonder who they have in mind for that role. 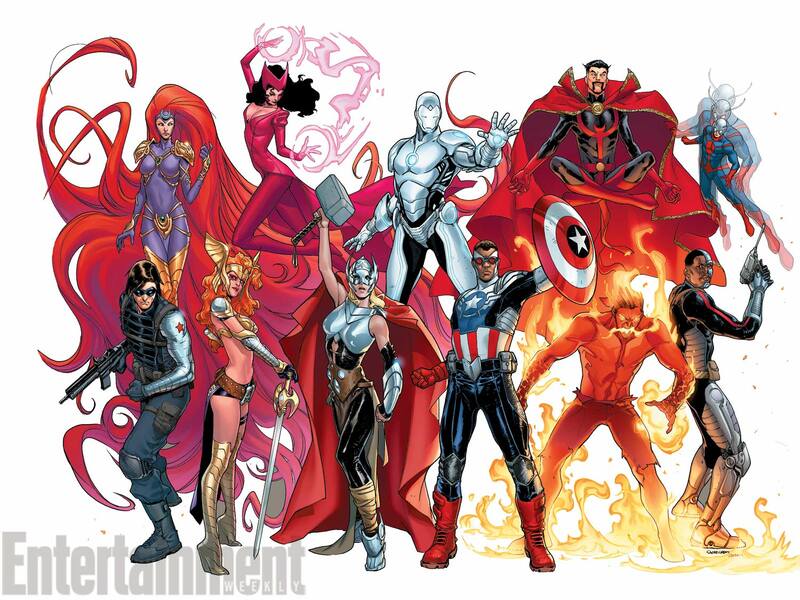 With So many changes going on with popular characters over at Marvel, I wonder what’s next. Before you know it we’ll have a female Thor….. oh, wait a sec…….